This is the most favorite recipe of all. This is my mother's recipe though she added and subtract depending on her taste. In our neighbor we celebrate every holiday with a party and barbeque the one thing that everyone makes sure is brought is my Macaroni and Cheese. 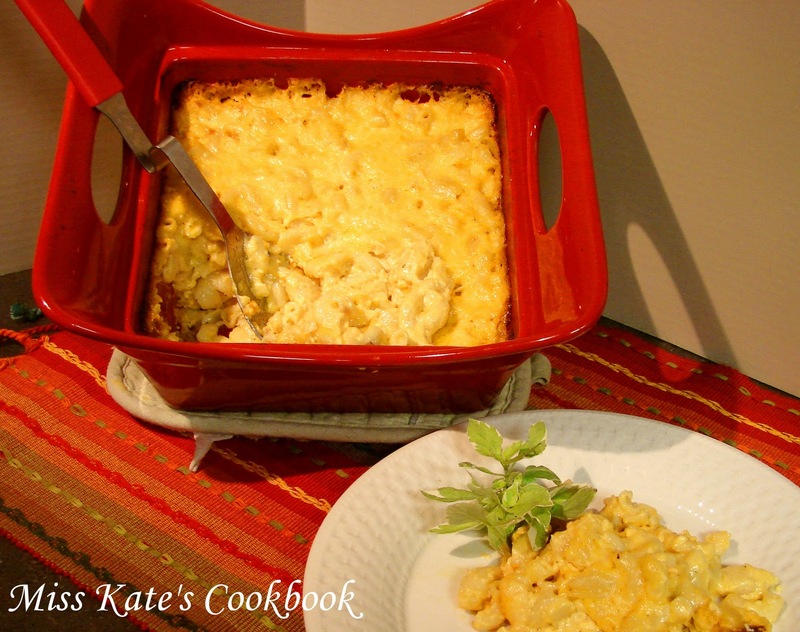 I have to make two casserole dishes every time and at the end of the party the only thing that doesn't have leftovers is the M & C. This is simple to make and trust me your kids will love it. In a large glass bowl cut up Velveeta cheese into 1 inch cubes, also cut one stick of butter into 4 pieces, pour in 2 cups of the milk, and add the salt and pepper. Place plastic wrap over the top and microwave for 5 or more minutes depending on your microwaves power. You want the cheese to be completely melted but you have to stir it frequently or the cheese will burn. While you are working on the cheese, start boiling and follow the instructions on the package for the macaroni. The key here is that right after the macaroni is done you want to put all your ingredients in while hot. Grate your 2 lbs of cheddar cheese and set 1 half pound for the topping. Now stir your last 1 cup of milk, one egg, cream of chicken soup, and your sour cream together. When you have drained the macaroni, while it is still hot start stirring in your sour cream mixer, your Velveeta mixer, and you 1 1/2 lb of cheddar cheese and 1/2 cup of Parmesan. Now melt the last stick of butter and last cup of milk together. 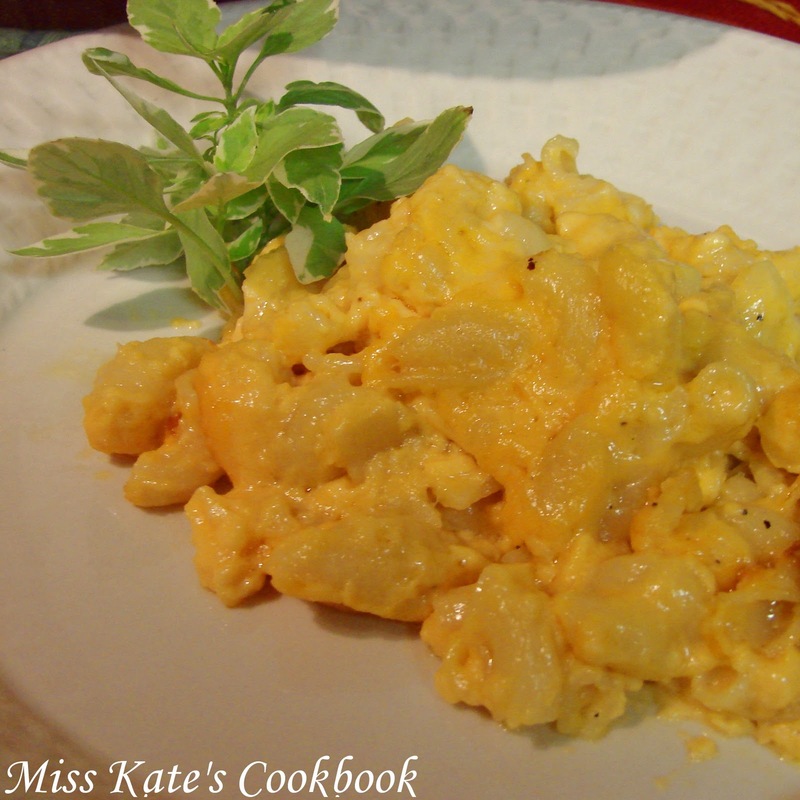 Pour macaroni into a large baking dish, then pour milk and butter over the entire casserole let it seep in. Now you can spread the last 1/2 lb of cheddar over the top of the dish. Cover and put into oven and cook for 45 minutes. If you want this more creamy and more milk. About 15 minutes before its ready uncover. You can top this with crushed potato chips or crushed Ritz crackers. Bon Appetite !